Earth Day is just around the corner. Maybe planting a tree isn’t your thing, but you can wear one on your chest to represent. 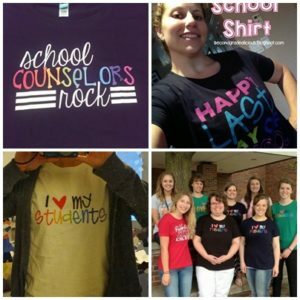 April 22nd is approaching quickly, so be sure to get your teacher T-shirt before the day has come and gone. 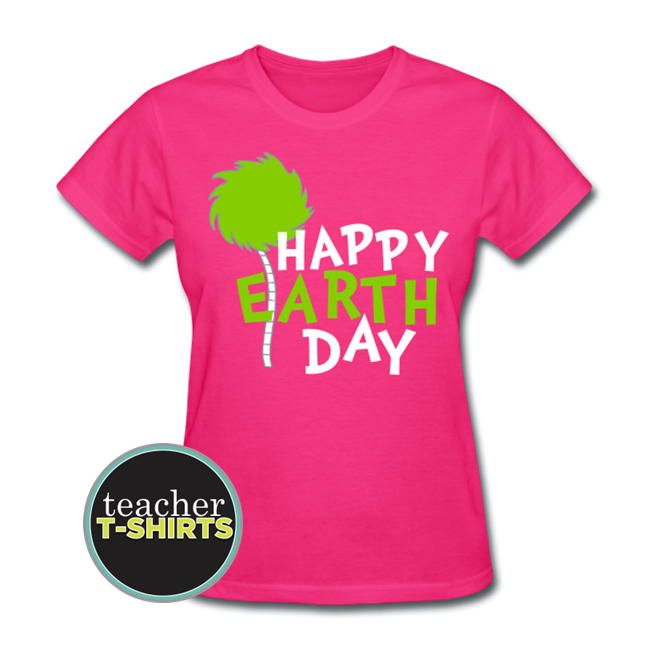 Here is an easy wardrobe decision – don a Happy Earth Day shirt with a Dr. Seuss inspired truffala tree silhouette. 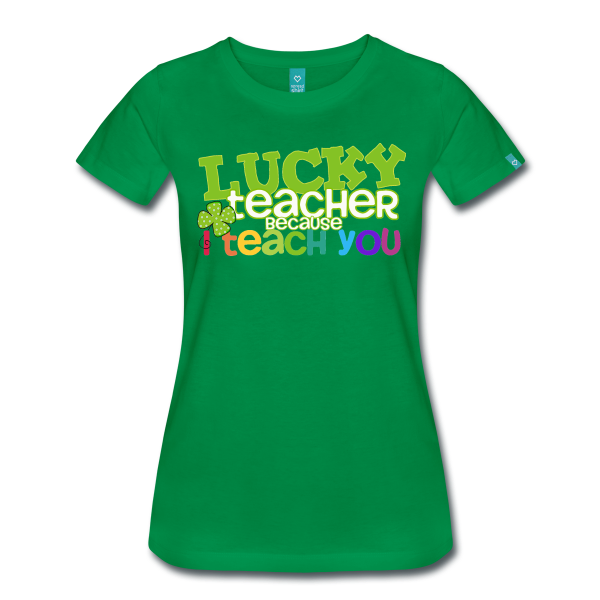 Whether you’re planting trees, working in the classroom or taking a field trip – you’ll be set to go in this teacher shirt. This long lasting flex-print design says, “Happy Earth Day.” It is available in 12 different colors. This relaxed fit standard weight is comfy enough to wear on more then just Earth Day.